St. Christopher’s Academy continues to use external providers on a weekly basis to enhance the learning of our children. 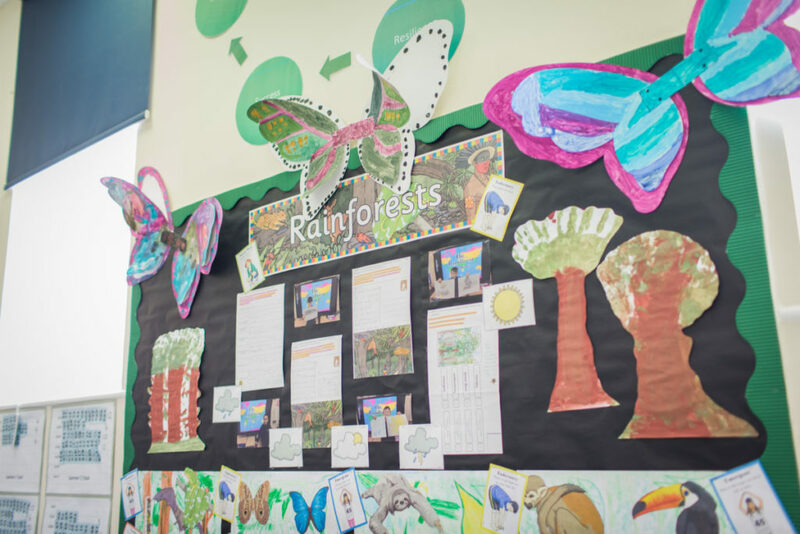 We have used Suffolk Wildlife Trust and their Forest Schools programme for an extended period of time owing to its success with the children. The pupils have access to Bridgewood and Foxburrow farm where they can explore nature and wildlife in our local area. This year sees us link up with Catch 22 who will deliver weekly multi-sport activities both on and off site. Catch 22 have access to a wide range of local sports facilities such as Pipers Vale Gymnastics Centre and Grange Fitness based in Martelsham. They have vast experience in delivering P.E in Alternate Provisions across the region. Musica provide workshops across the Raedwald Trust and run a successful weekly workshop with us. The pupils have access to a vast range of different instruments and resources. Last term, pupils were even able to perform short pieces in the end of term celebration for parents/carers! This year we will collaborate with the New Wolsey Theatre in Ipswich. Specialist staff will run a weekly drama workshop onsite. We are hoping to use these sessions to plan towards an end of term production which parents/carers will be invited to watch.